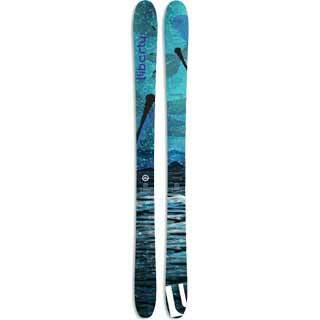 Liberty was founded in 2003 in Avon, Colorado by local riders seeking to create performance oriented freeride skis for the conditions we ride everyday. 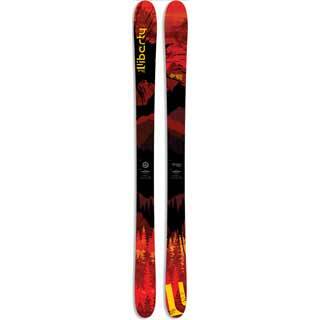 Our goal continues to be to create twin tip skis capable of dealing not only with park conditions, but also with big mountains and variable terrain. 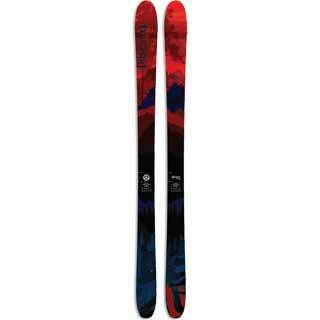 You won’t find any park-only noodles or race skis with the Liberty name on them. As we have sourced the best materials for our skis and the company has grown, we have taken greater notice of our impact on the environment we count on for our livelihood and our lifestyle. Liberty now uses environmentally friendly core materials like bamboo and has been completely wind-powered since 2006. 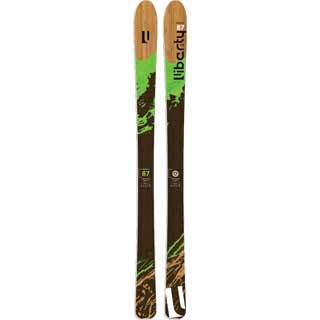 Liberty Skis is a true independent ski company from ownership to production, and will continue to bring innovation and direction to the freeskiing movement.